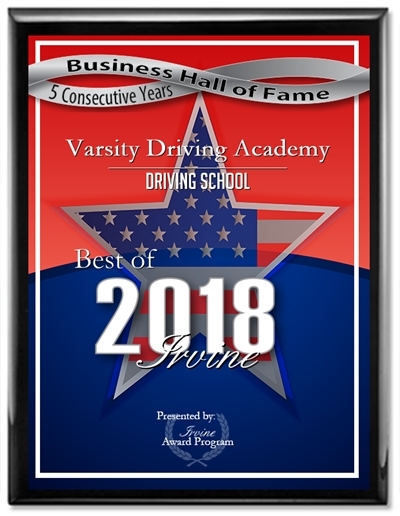 Varsity Driving Academy offers services that have been rated #1 in many locations and it’s time Century High School students experience that service. Feel free to browse around our site and get a little feel for what we can do for you. Below you’ll find some descriptions of a few of our main services. Welcome to Varsity Driving Academy Century High School Driver’s Ed! Students at Century High School can take advantage of our free pick-up and drop-off services for each training session. Let us take a bit of the stress off you and your parents by using this service. It’s always a positive when you have options. Those options allow you to choose the route that is best for you, especially when it comes to learning. Keeping that in mind, we offer the traditional classroom setting for students to learn how to drive safely. In the classroom, students get instructions by a trained and certified instructor. The course will cover the basics as well as go in depth into defensive driving. 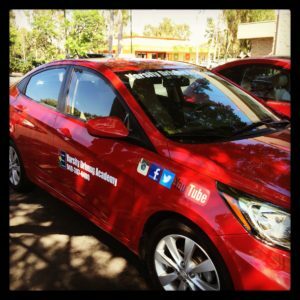 At Varsity Driving Academy, safety is important, but so is getting you fully prepared to pass your final test with the DMV. We accomplish both and make future drivers that are as safe as possible while on the road. There are requirements that the DMV has set for every student driver to complete before they’re ready to drive. One example is that every student must complete a minimum of 30 hours of training before taking the test for their permit. We take full advantage of that time but we also make sure that students have that time available. In order to do that, we offer online options so students can take care of each hour when they have the time. Students can log-in and get in an hour or two in between other activities then log out. When more free time opens up, log back in and start where you left off; it’s that easy. This makes things easier for everyone and gives students the ability to learn from wherever and whenever you have a WiFi connection. Behind the wheel training is our time to see how each student utilizes the knowledge we passed on during class sessions. This is our time to help cement great and defensive driving practices and turn them into second nature. We also take this time to stop any bad habits from forming. Our first behind the wheel training session will validate the driving permit received by the student. Our next two sessions will be to answer any question and teach safe driving practices. All of our different packages are meant to help students succeed in the next step of their life, but the most effective one is our DMV package. The goal of this package is to create an experience that students love by taking as much stress from around the process away from the student. We make all DMV appointments, we will pick up our students who choose this package from anywhere to take the final test, and we will even hand over the keys to our car to use for the test. This is our way of being there for you from the start line to the finish line. These were short descriptions, and we know you may have a few questions. Feel free to contact us and ask any question you may have at (949)-387-4400. When we search for a vehicle to teach students in, we look for top safety rated vehicles. All of our vehicles are meant to learn in and to protect students from error as much as possible.